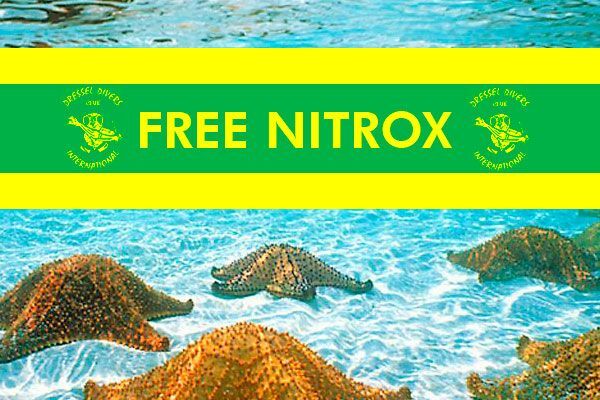 During the Cenote diving excursion be prepared to recover your regulator quickly! 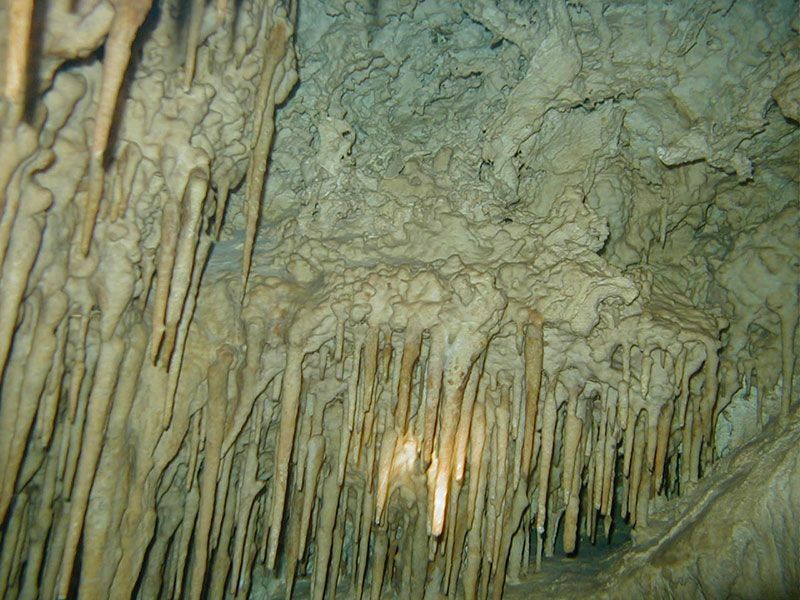 It may fall out of your mouth in astonishment. 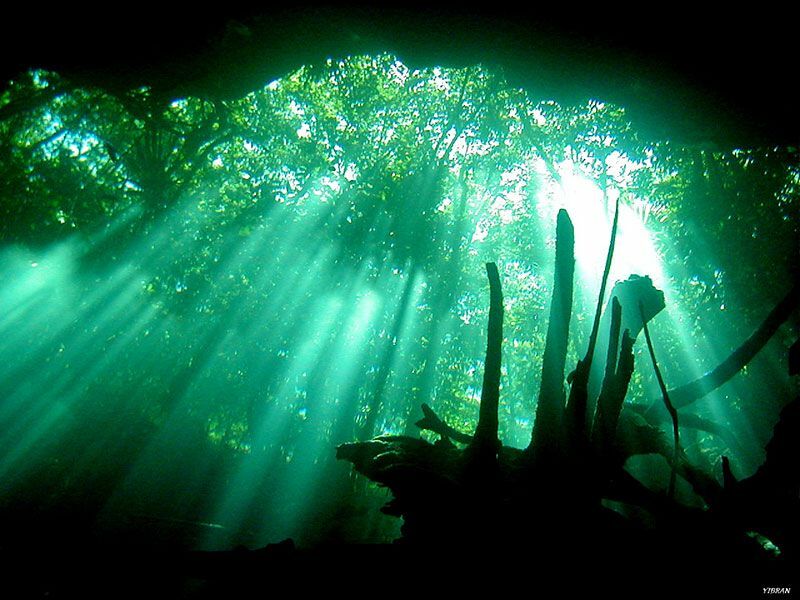 In the middle of the Yucatan jungle there are small ponds, in which entrances have been discovered to sub- aquatic caverns, unique on the whole planet: the world famous Cenotes. 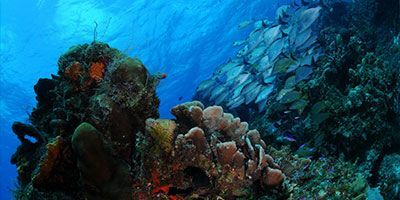 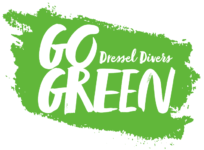 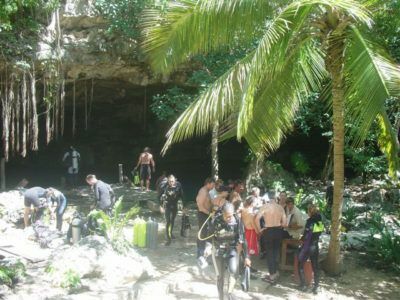 The Dressel Divers Cenote dive excursions takes you diving in two of the most impressive Cenotes and should you wish to repeat the excursion again two different ones. 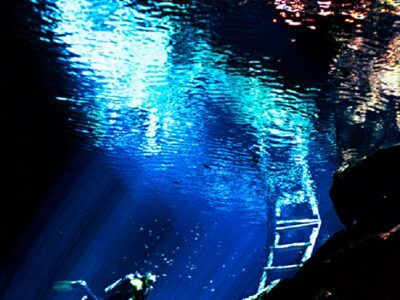 In these ponds and caverns, visibility up to 200 feet / 60 meter is not uncommon, giving you the impression that you are floating in mid-air! 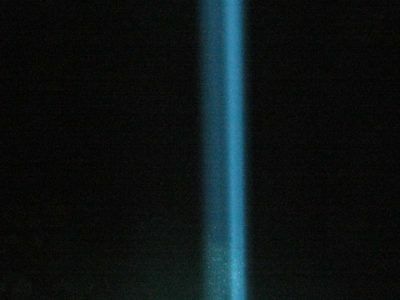 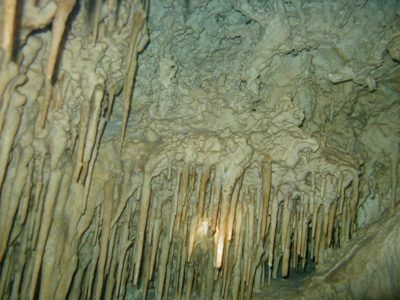 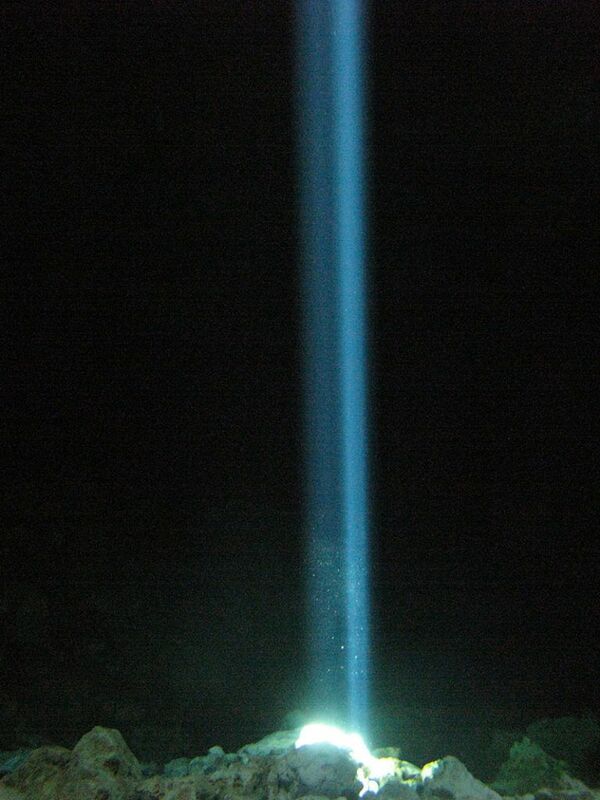 You will see beams of sunlight penetrating the cavern shafts, creating a magic light show and also the halocline effect. Admiring the breath taking limestone formations of these Cenote caverns is an exclusive privilege of divers vacationing in the Yucatan. 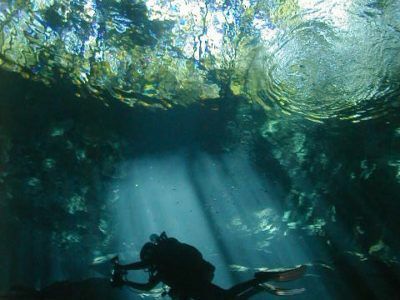 Our Cenote tour takes you diving in caverns, not caves, which have sufficient sections where access to the surface is always possible. 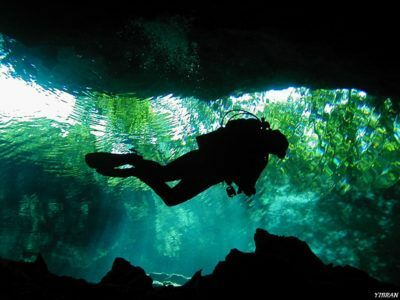 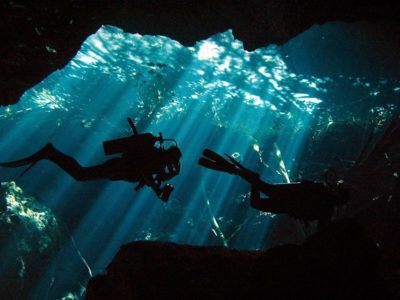 The Cenotes can be enjoyed by certified divers with normal diving equipment configuration, as long as they are accompanied by a Dressel Divers Cenote guide, and have good buoyancy control. 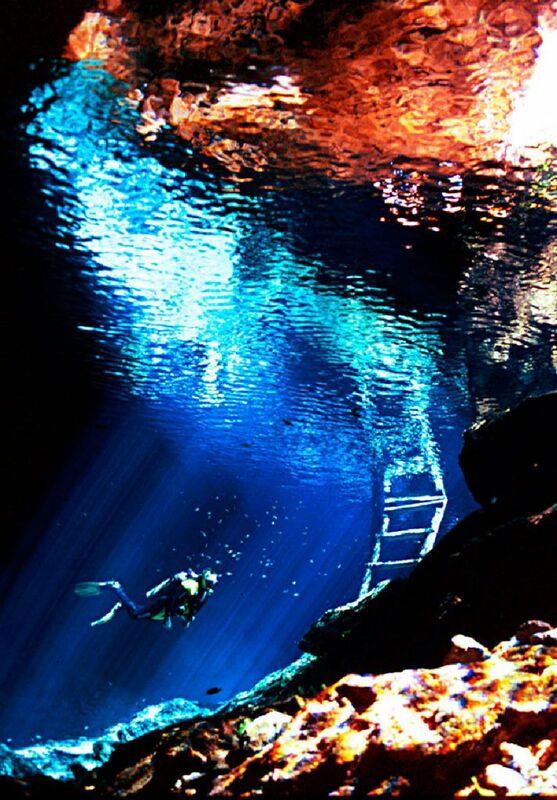 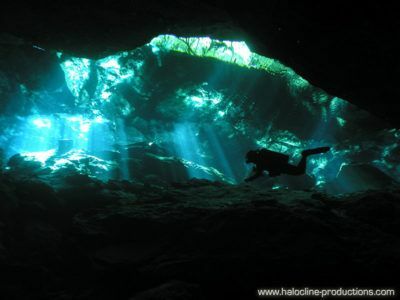 WHEREVER YOU STAY you can join the Dressel Divers Cenote tours for scuba divers! 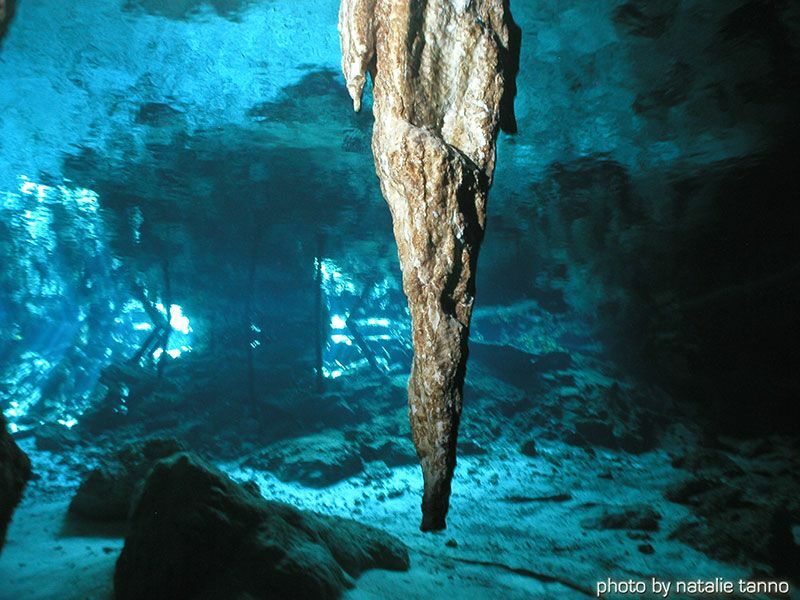 STAY AT ANY RESORT and board our Cenote excursion transport right from it´s reception or agreed pick up point! Transportation to and from any hotel and the Cenotes. Entrance fee for 2 different Cenotes. 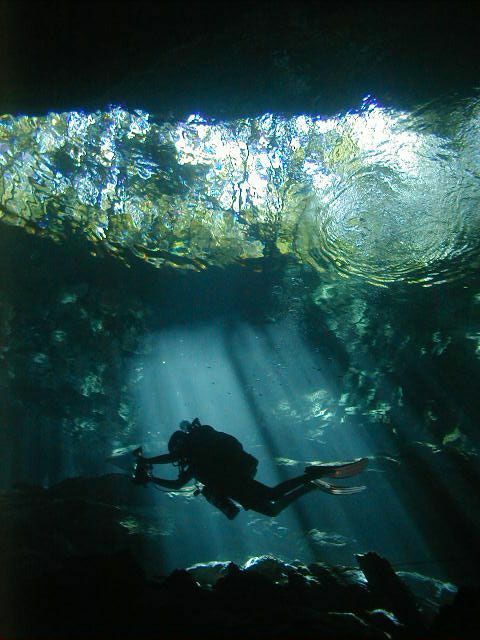 Snack and soft drinks. 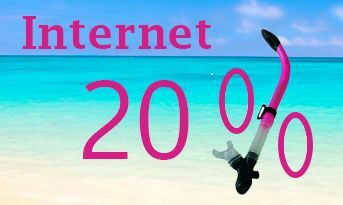 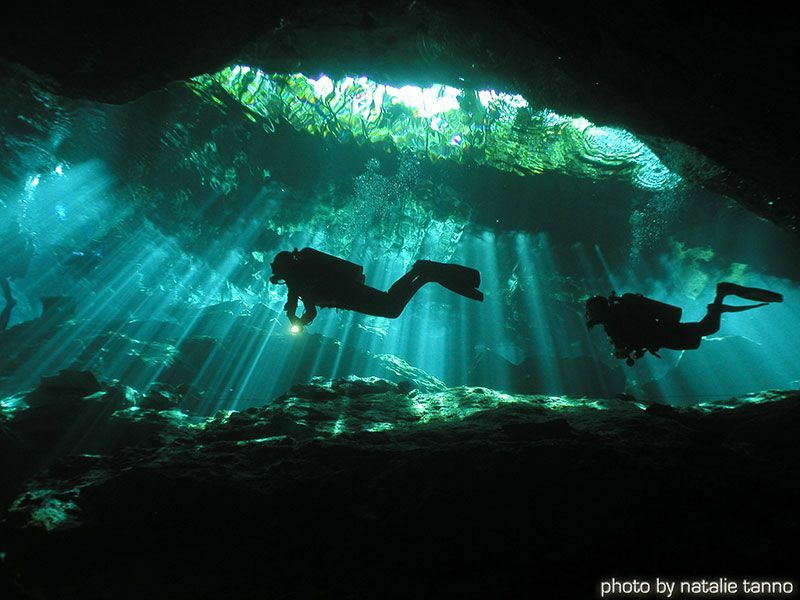 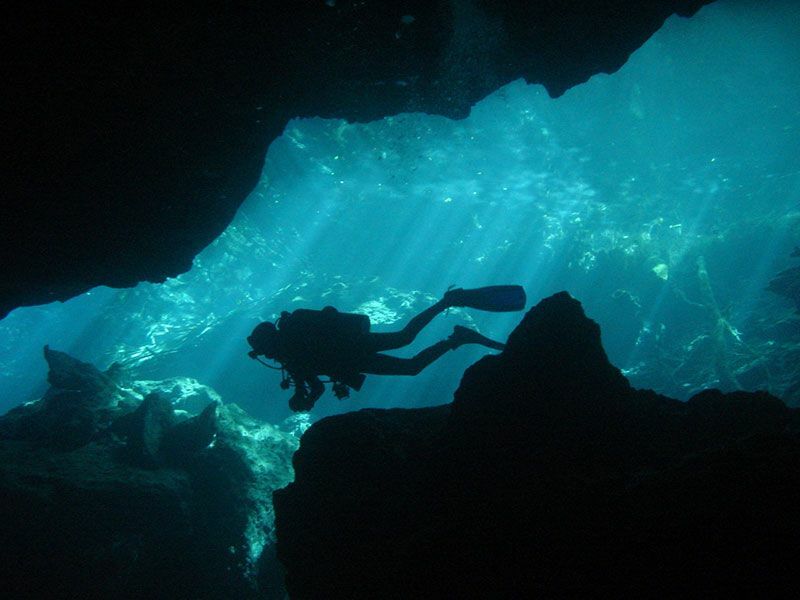 2 Cenote dives with all the extra equipment needed and professional cavern dive guide. 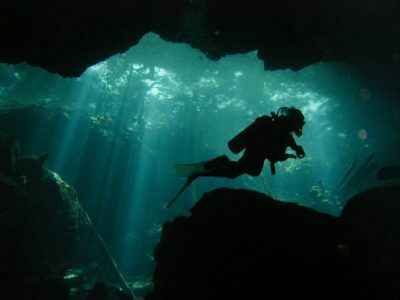 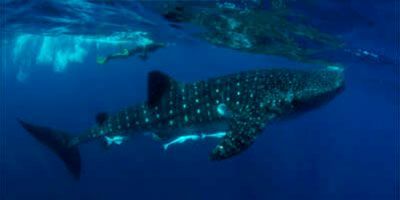 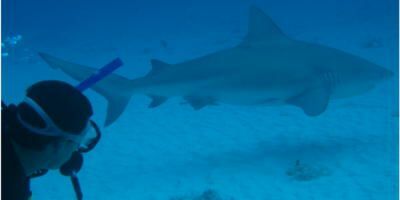 NOTE: These 2 dives are purchased separately or taken from a package (rental scuba equipment available). 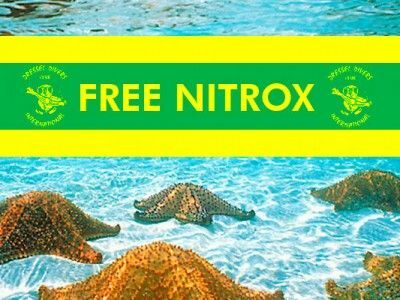 * If staying on the mainland.